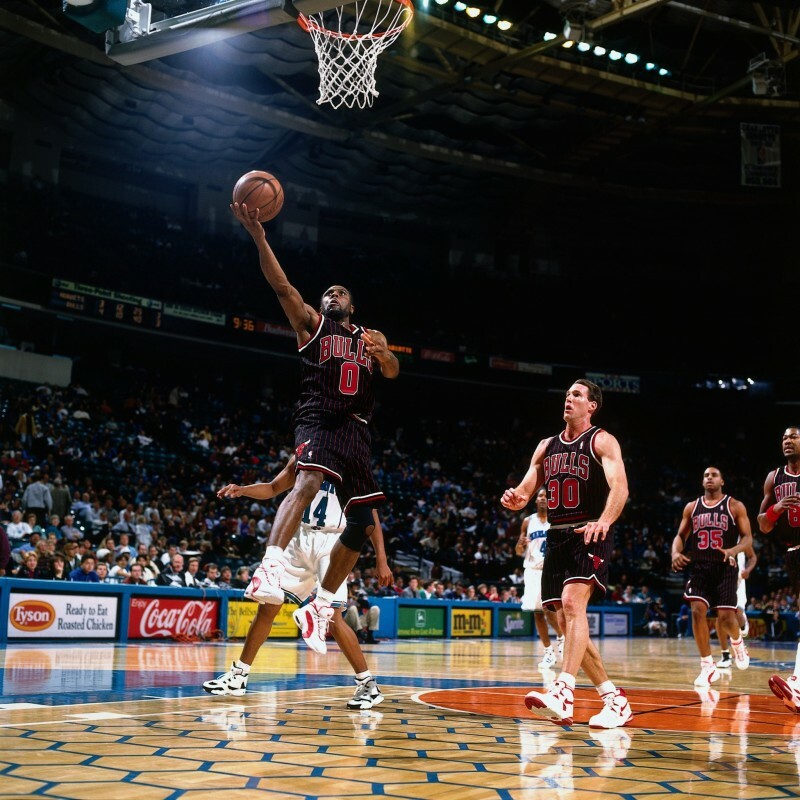 Chicago native Randy Brown is a former point guard who grew up in Chicago’s Douglas Park neighborhood and attended Collins High School, then was drafted by the Sacramento Kings in 1991. 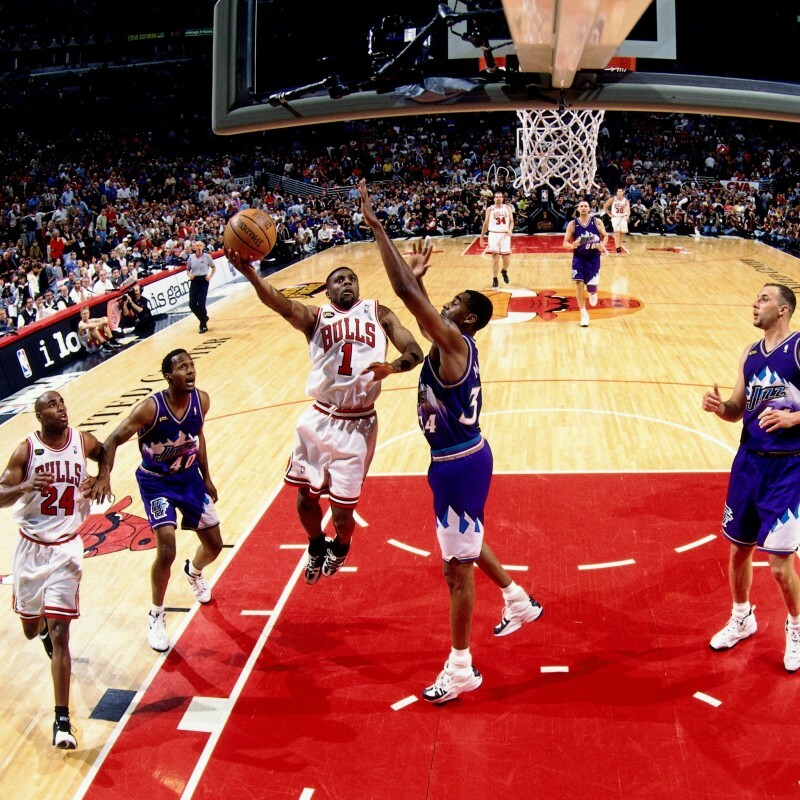 After spending his first three seasons there, he returned home and from 1995-2000, provided valuable energy off Chicago’s bench while winning three world championships (1996, ’97, ’98), the Bulls first Three-peat, in front of family and friends. “When I got here, the sky was the limit in terms of learning,” said Brown, who remains close to former teammates including Michael Jordan, Scottie Pippen, Toni Kucoc, Ron Harper and Steve Kerr, among others. Brown spent the 2000-02 seasons with Boston, then wrapped up his career with the Phoenix Suns, retiring at age 35. He returned to the game in 2007 as an assistant coach with the Sacramento Kings. In 2009, he began his front office career with the Bulls, as Director of Player Development. Brown served as special assistant to the general manager (2010-13), and for the next two seasons, served as assistant general manager with the Bulls.